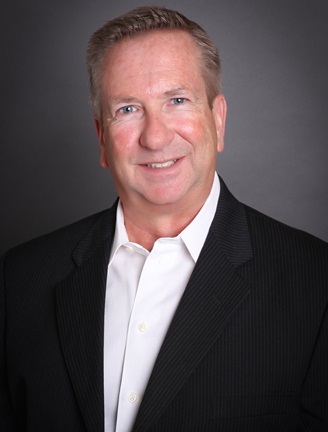 Gary Baldwin joins the Smythe Real Estate Team with over 20 years of Professional Sales and Marketing experience. Gary’s number one priority is to exceed his clients’ expectations. Gary’s action-oriented style combined with his strong communication skills achieve an ideal home selling or buying experience. He earned his Bachelors’ Degree in Business from Indiana Institute of Technology and practiced Real Estate in Northern Indiana in the past. Gary is married to his best friend Christina and they reside along with their 2 children in Franklin. He is an avid sports fan and loves water activities, golf, travel as well as home improvement and real estate investment. by Meg Clark on Smythe & Co.
Gary was wonderful to work with. He answered every question with patience and understanding. In a market that was crazy, he was available to show me house after house, finally finding me the perfect one, as he had promised.You can't go wrong using Gary Baldwin as your realtor!! !